Mayorkings ent. 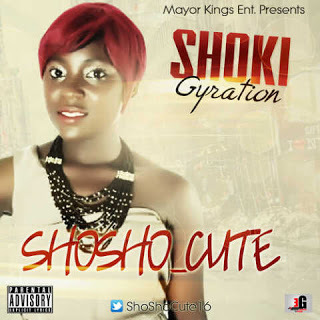 Music Group presents the music video for SHOSHO_cute‘s smash hit single ”Shoki Gyration” The audio won the best song of the year at the just concluded Peace Legend Awards (PLA) organised by Top entertainment company recently at Asaba Delta state. As the queen of mayorkings ent family (MK 1st lady) she never stop in delivery good music to her numerous fans Nationwide.